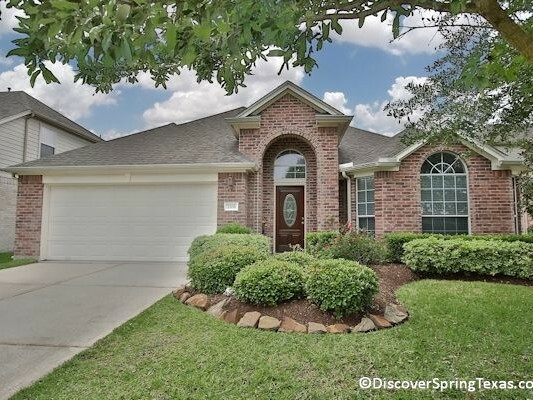 Louetta Lakes is a wonderful Spring Texas neighborhood of 405 homes with home prices ranging from the $185,000 to $340,000s. 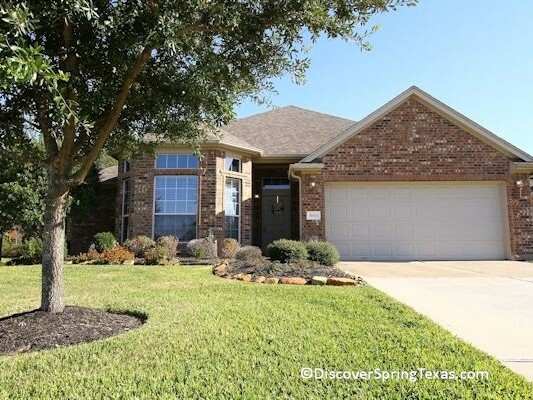 The homes were built between 2003 and 2007 by Pulte Homes, a consistent winner of the J.D. Power customer satisfaction award and J. Patrick Homes. 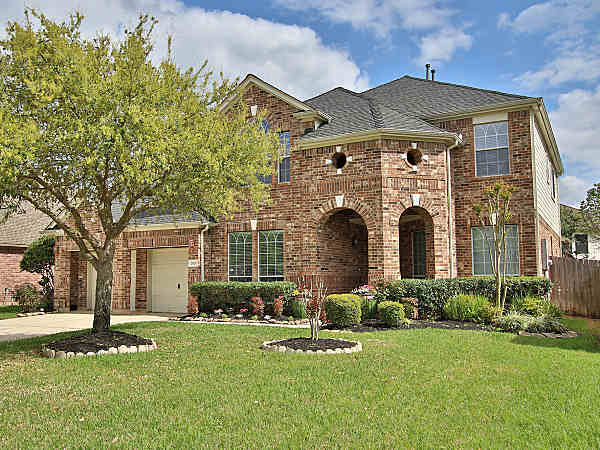 Louetta Lakes is located 2.5 miles from interstate 45 providing its residents with manageable commutes of 45 minutes to the Medical Center, 35 minute commute to downtown Houston, 15 minute commute to Greenspoint or to the Woodlands, and a 10 minute commute to the Exxon Mobil and Southwestern Energy campuses. 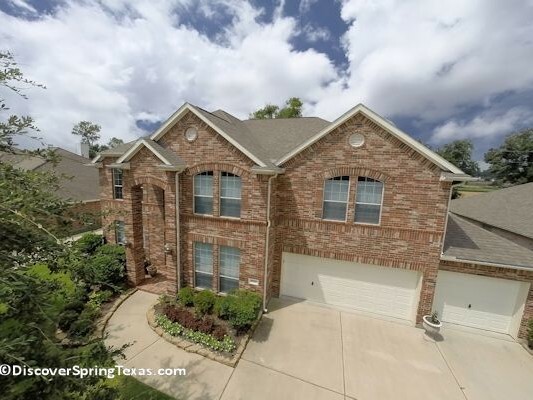 Convenient to shopping, grocery, and restaurants with Home Depot, Lowes, Super Target, Super Walmart, HEB, Panera Bread, and Top Golf all within 2 miles. 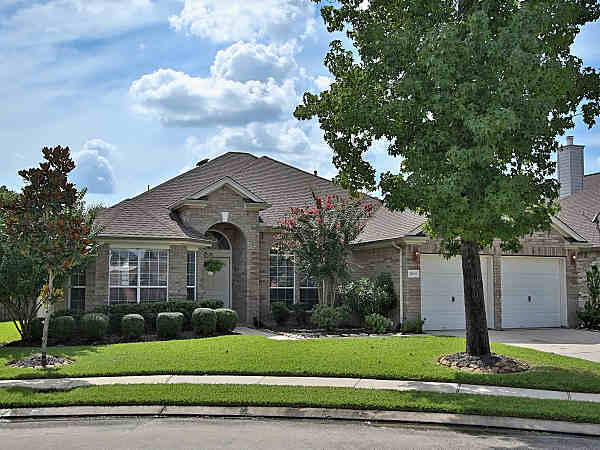 Louetta Lakes is located in the highly acclaimed Klein School District. Bus service to all three schools is provided to the subdivision. To learn more about the student – teacher ratios, campus demographics, and the latest TAKS scores and school ratings visit TEA ratings. 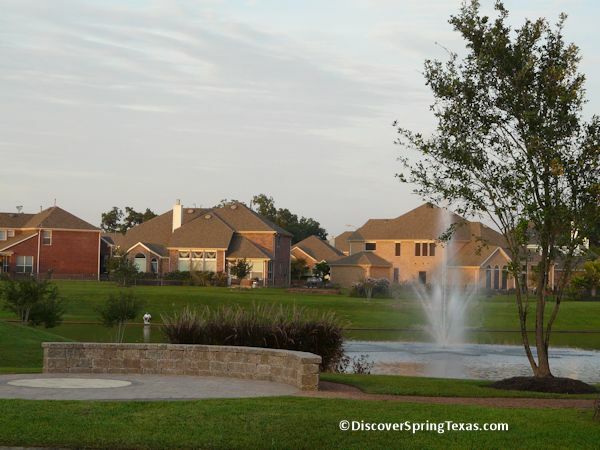 Louetta Lakes is part of the Oaks of Devonshire HOA. 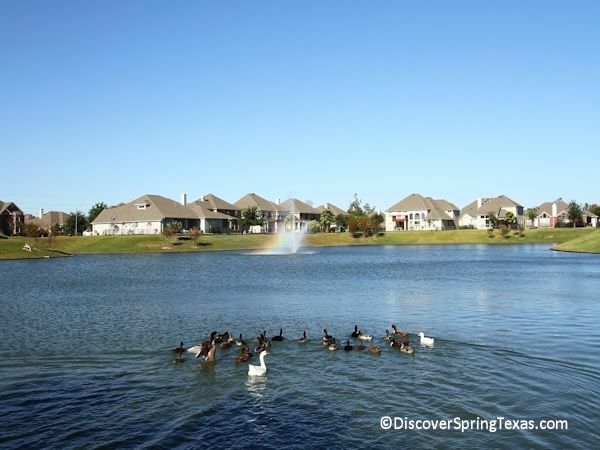 The Oaks of Devonshire HOA has a total of 1,095 homes from the communities of Oaks of Devonshire, Devonshire Woods, and Louetta Lakes. 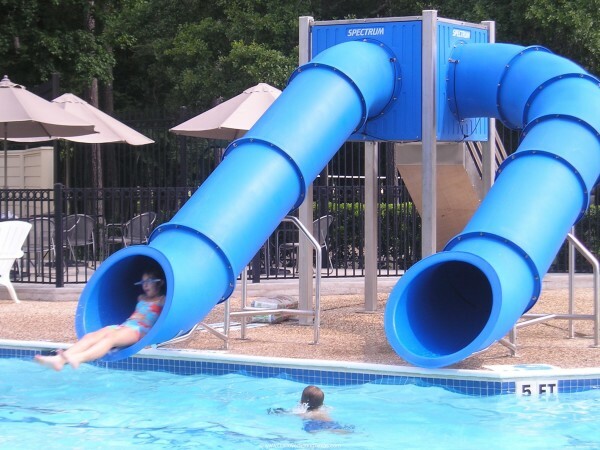 The Oaks of Devonshire HOA amenities include a 5 acre park with jr. Olympic swimming pool and two water slides, pavilion, gazebo, tennis, basketball, and volleyball courts, soccer and baseball fields, park with playground equipment, picnic tables, and walking trails located in the Devonshire Woods subdivision. 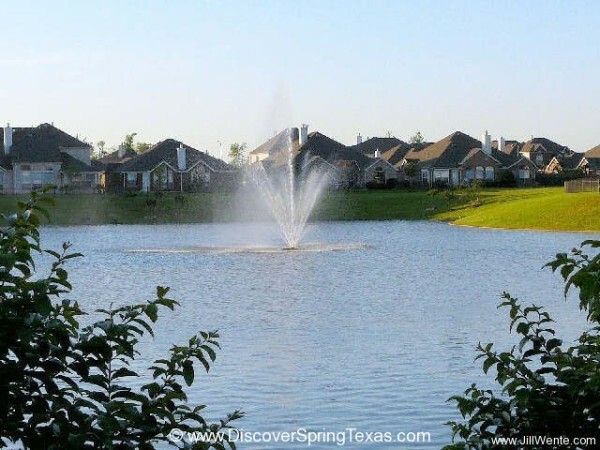 The centerpiece of Louetta Lakes is a 4+ acre lake stocked with bluegill, bass and catfish for catch and release fishing and a 40 foot lighted fountain. 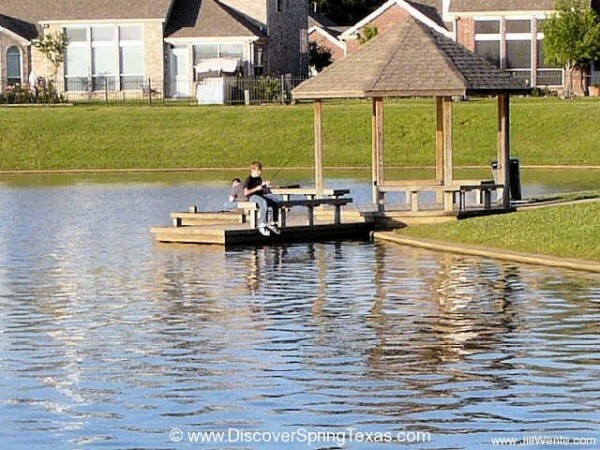 The fishing dock is usually bustling with activity as children of all ages try their luck fishing. 42 Crepe Myrtles line the banks of the lake creating a beautiful setting. There is also a gazebo and two docks for you to cast your line from. 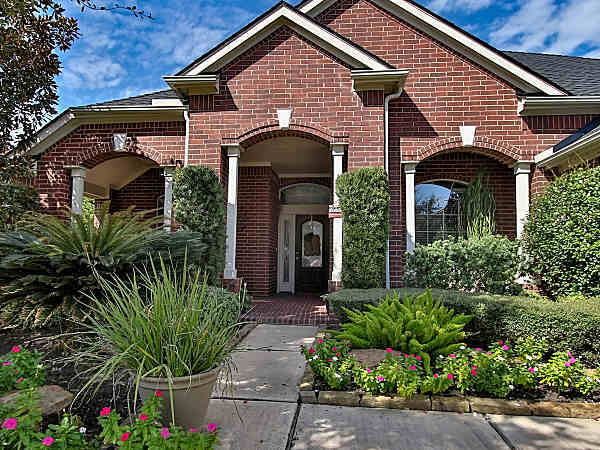 The annual Home Owner’s Association (HOA) fee is $488 per year. 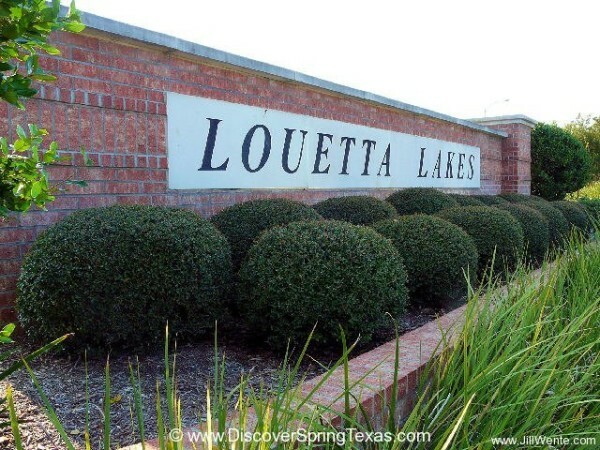 Considering the community’s extensive amenities, Louetta Lakes has a low HOA fee. 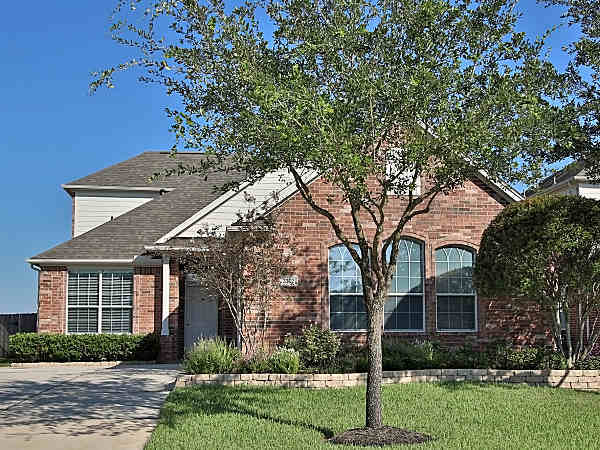 Constable service is included in the HOA fee. 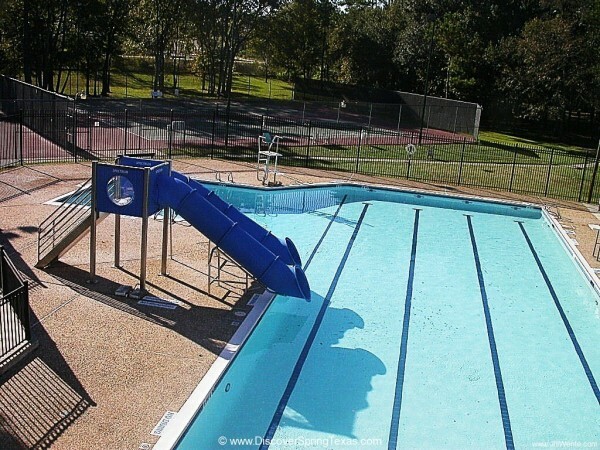 The community has planned events such as Santa Claus in the park, Easter Bunny in the park, a pool opening party, Fourth of July parade, barbecue cook off, and yard of the month. 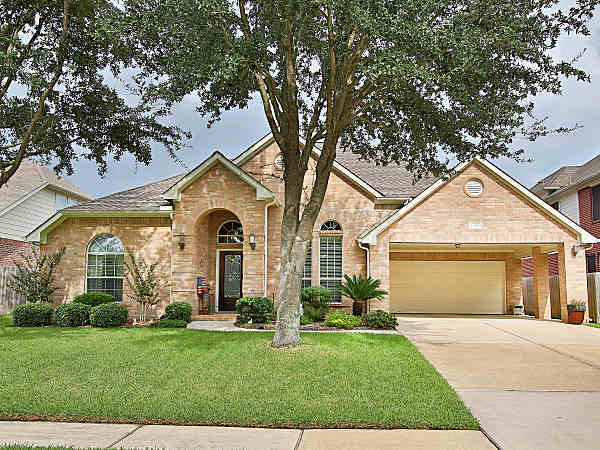 Louetta Lakes is a great neighborhood in Spring TX to call Home.